What is everyone doing tomorrow? You do know that tomorrow is one of the most romantic days of the year, right? Do you have plans? Dinner? A trip? Is dessert made? Well, thanks to BloomNation, you don’t have to add flowers to your checklist! 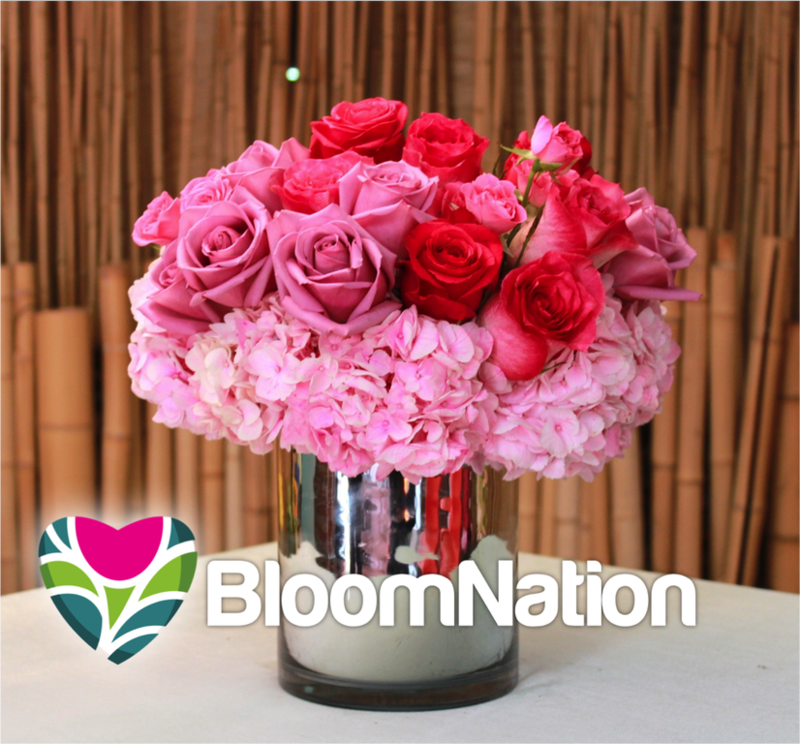 BloomNation has agreed to give a romantic bouquet of flowers to five lucky people. They will have the flowers hand crafted by one of their local artisan florists and hand delivered to your valentine. That means you have more time to do things for the night — maybe clean the house or scatter those rose petals on the ground. Whatever you’re into. Sadly, this giveaway is for the U.S. only. It starts now and ends tonight at 9pm EST. All you have to do to enter is comment below about what love means to you. We will go through the comments and pick five winners tonight, so be on the lookout if you enter.